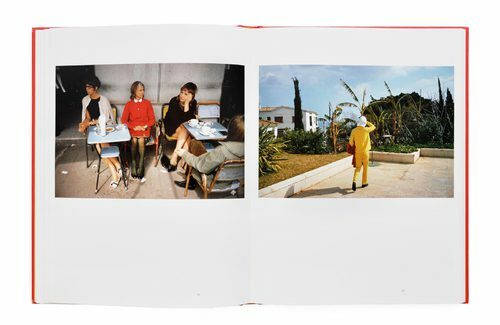 In 1966 and 1967, color photography pioneer Joel Meyerowitz (born 1938) traveled across Spain taking hundreds of pictures that together comprise a remarkable document of 1960s Spain. 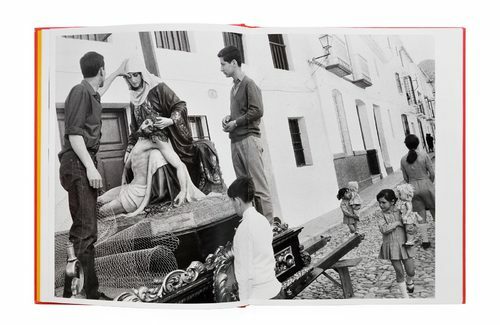 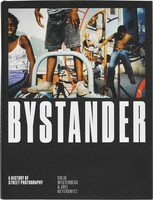 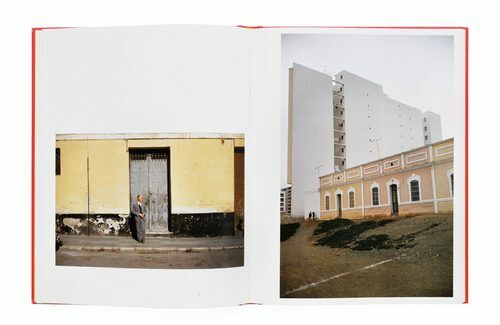 At this time he was taking photographs both in color and black and white, but this period in Spain marked a creative turning point in the photographer’s career, and from 1972 onward, following the completion of this body of work, he would only photograph in color. 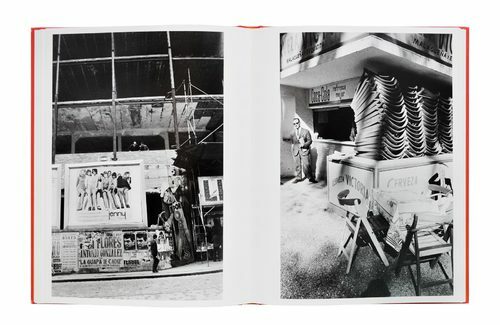 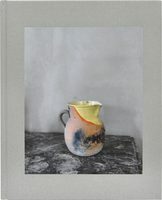 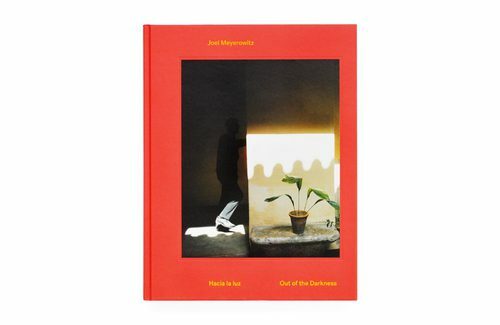 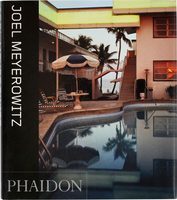 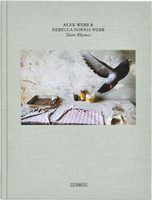 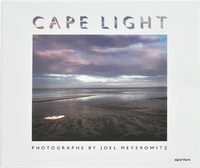 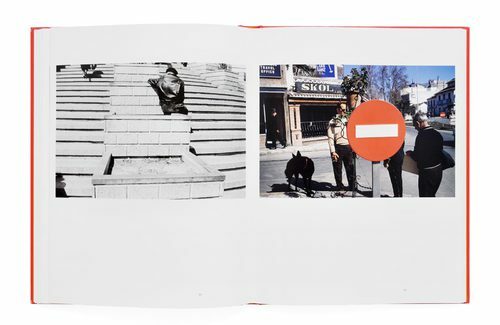 Joel Meyerowitz: Out of the Darkness brings together some 100 images of this pivotal trip, which are divided across four thematic chapters ―"State," "Street," "From the Car" and "Flamenco"― and includes texts by Francesco Zanot and Miguel López-Remiro, as well as an interview between Meyerowitz and Nuria Enguita, the director of Bombas Gens in Valencia.